I was there – you captured it beautifully! Love every single one! Keep going back to viewing them. haha Thank you Gavin and Erin! Wasn’t their day just fantastic, Jenni?! Thank you so much! 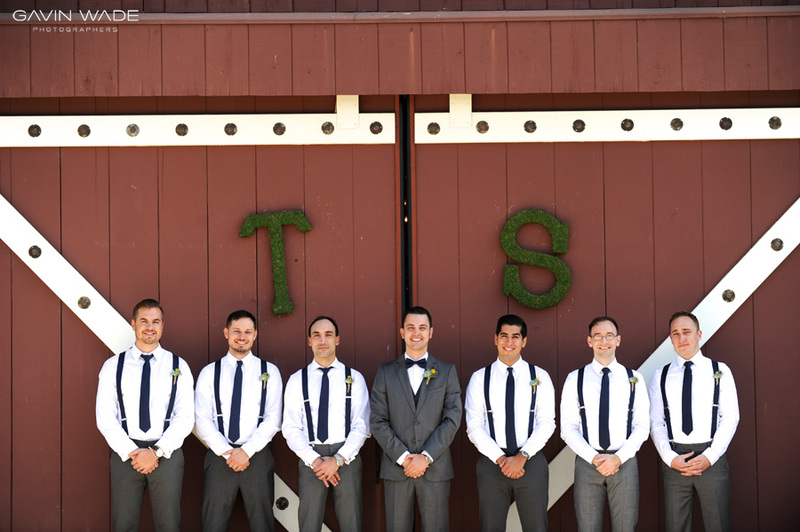 You two are just the best…thank you Sarah for having us as your photographers! Your day was beautiful and we could not be happier for you and Taylor! 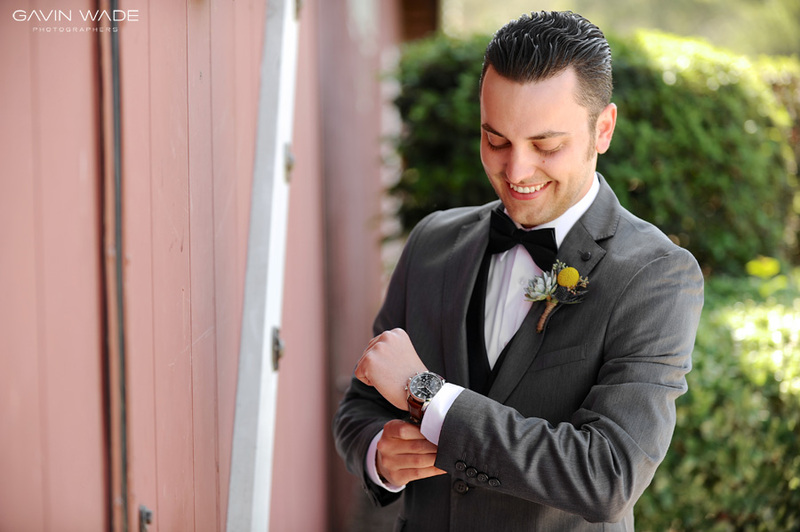 © 2013 Gavin Wade Photographers|ProPhoto Custom Blog by NetRivet, Inc.